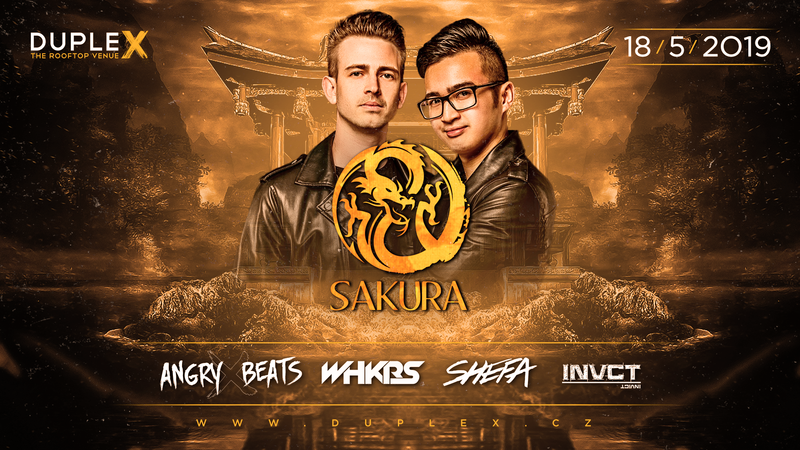 Duplex, The Rooftop Venue and DJ duo Angry Beats will brings you another continuation of resident night Sakura. In that evening we will change the legendary Duplex Club to the commemorate land of the rising sun. Japan will feel a touch on every corner. We recommend that you leave your katanas at home, the music will be sharp enough! And hopefully will come Godzilla or Yakuza.